Golf is a very popular sport at Cranleigh Prep. School and we are very lucky to have a superb, nine hole, par 3 course on our doorstep or, to be more precise, across the road at senior school. Children of all ages may play in our ‘Golf for All’ sessions which take place weekly in the first half of the Michaelmas Term and throughout in the Summer term. Girls can also opt to receive a series of up to 8 lessons from a local professional in May and June. In addition, the Upper School boys and girls play regular fixtures against other schools. 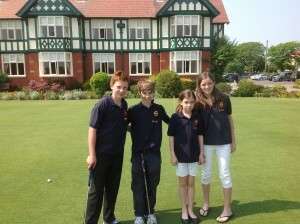 The children have a very popular, mixed foursomes match against their parents, annually. 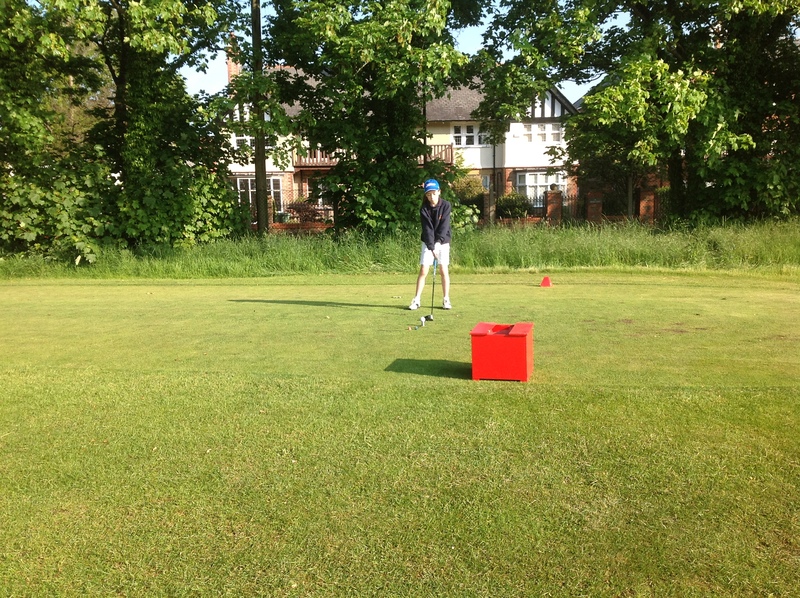 At the end of the school year, the children compete in the School Golf Championships, over 18 holes, and the leavers play with a parent in the Leaver’s Family Foursomes for the Brodie Cup. 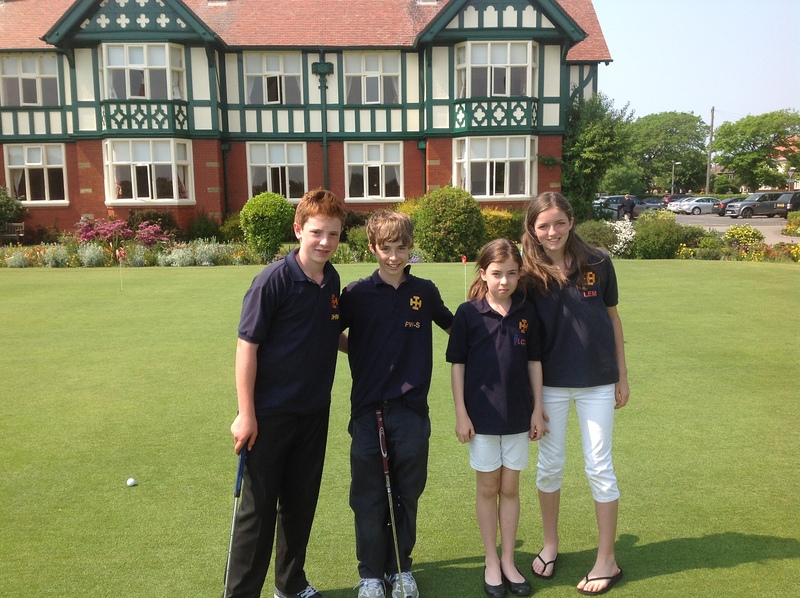 We also take part in the Charterhouse Prep Schools competition and send a team of both boys and girls to the IAPS championships at Royal Lytham & St Anne’s.